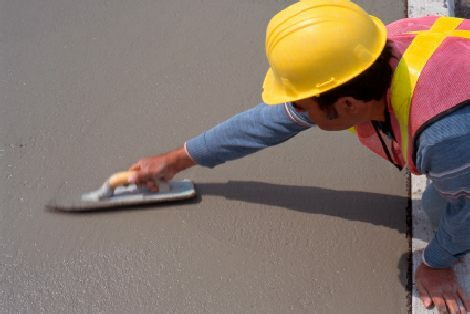 We have been in business for 15 years as a concrete contractor in San Antonio, TX. We also offer Patio Cover construction and Seamless Gutter installation. We can remove and repair concrete, replace or repair patio covers and clear and repair Rain Gutters. We are proud members of the BBB and have earned an A+ rating with Angie’s List. We communicate with and are respectful of our clients. We want you to become our next satisfied client!